Kick-start your wedding plans in 2018 at Sheraton Hotel’s wedding workshop, taking place on January 28 from 2pm to 6pm. Every bride who starts planning her wedding, dreams of a very special and unique day. The greatest dream for any couple is that all of their guests are happy and that they enjoy themselves as much as possible. Check out these five details that will make your wedding unique. Calling all brides-to-be-create your dream outfit while remaining true to your style. 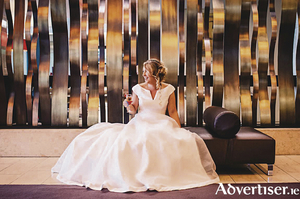 Calling all brides-to-be - create your dream outfit while remaining true to your style. 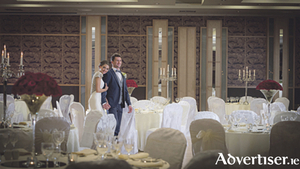 This Mothers Day, March 26, the team at the Abbey Hotel, Roscommon have a special treat in store for all mothers of the bride. 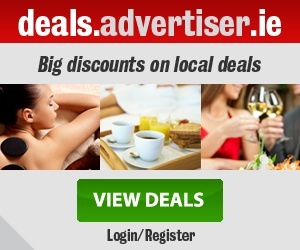 Fashion & Beauty round up - Galway bridal beats them all. 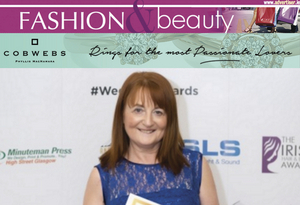 Tracy Bridal & Evening Wear was established in 1990, and is trusted by thousands of brides to get it right. 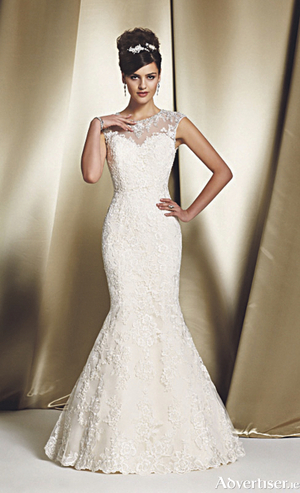 Their collections leave any bride spoilt for choice. 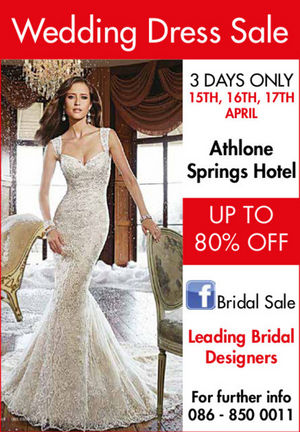 Let Bridal Pop-Up Shop, Claregalway be your first port of call when it comes to choosing a wedding dress. Open until Tuesday, March 1, you will receive a first class personal service, choice and price tag to suit everyone at the Bridal Pop-Up Shop.